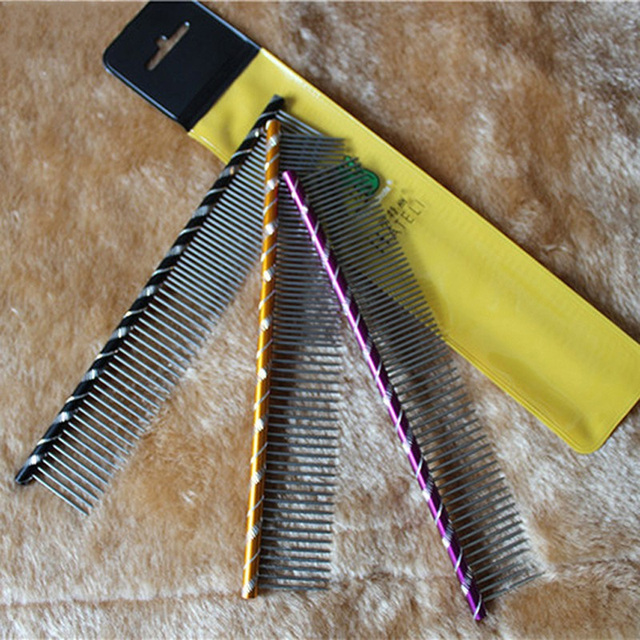 Safe and durable products for your pet. Removes dead loose hair and shedding pet hair. 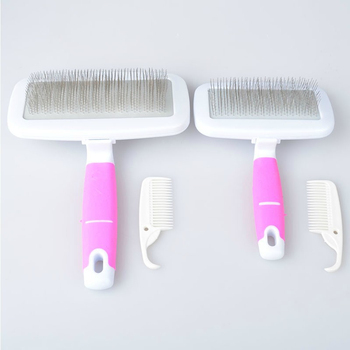 Keeps your pet well-groomed and gentle care of the pet’s hair. 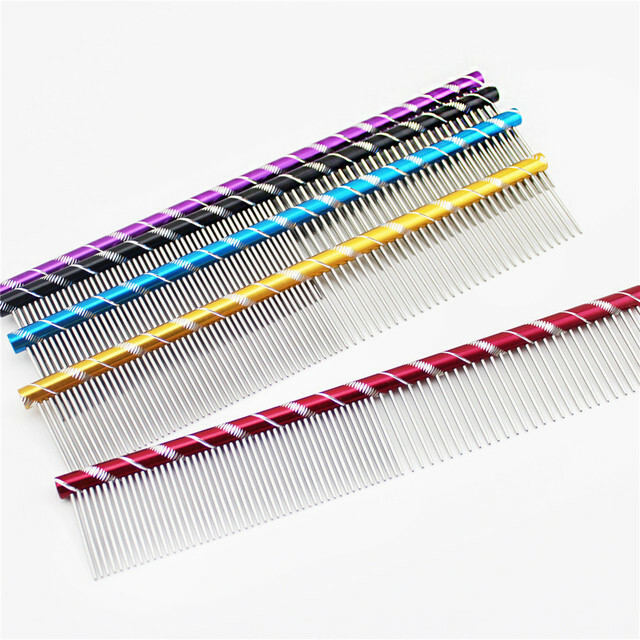 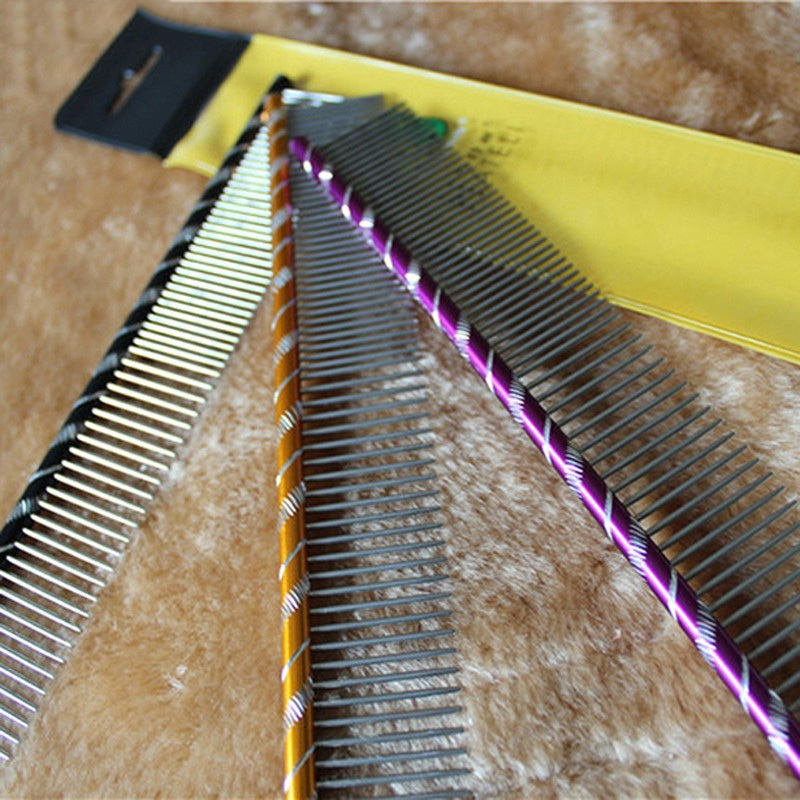 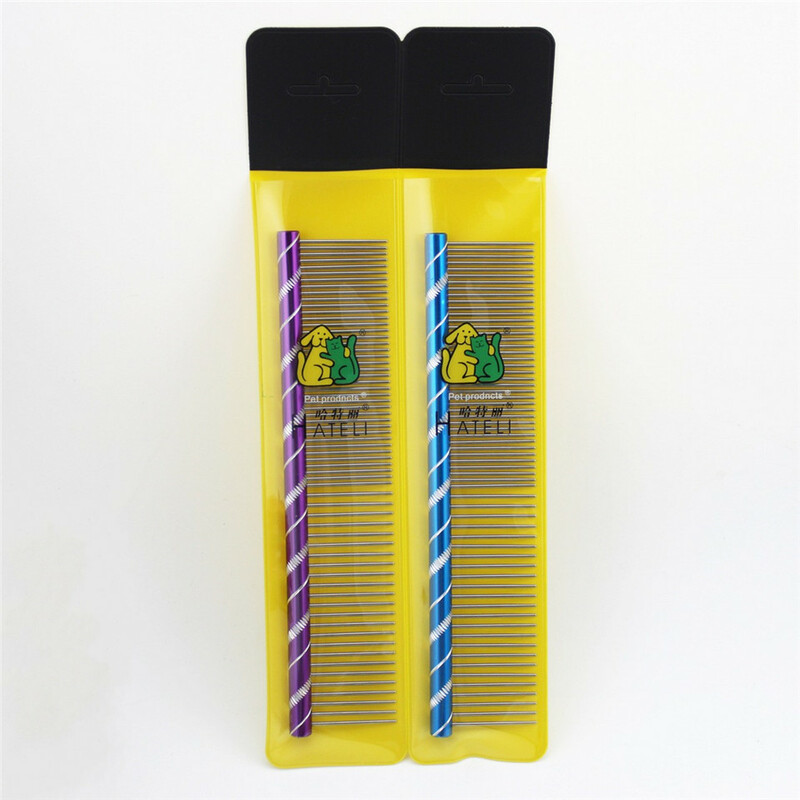 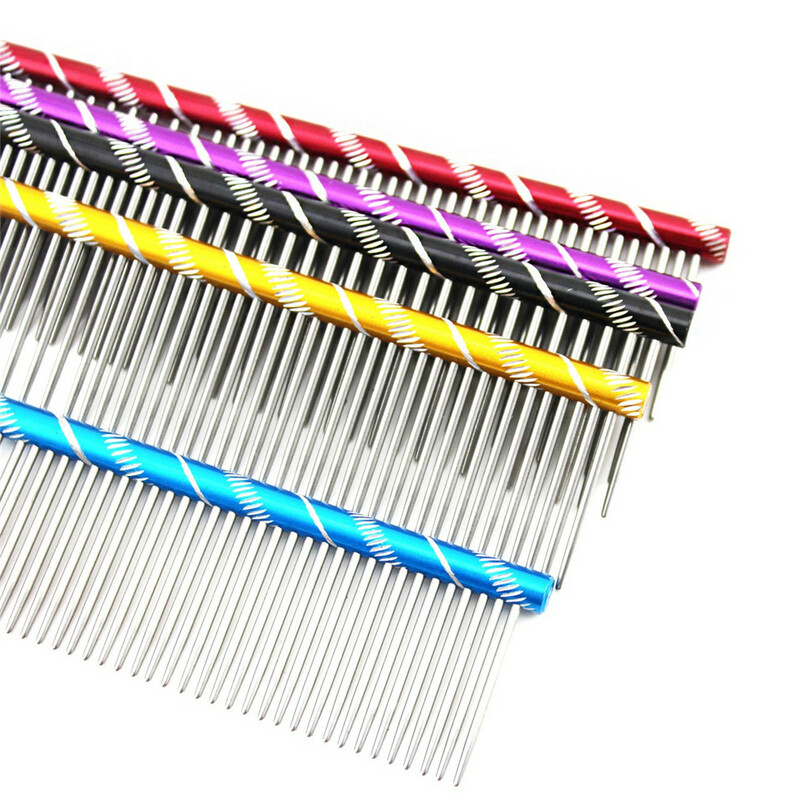 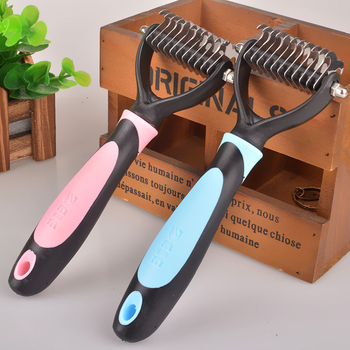 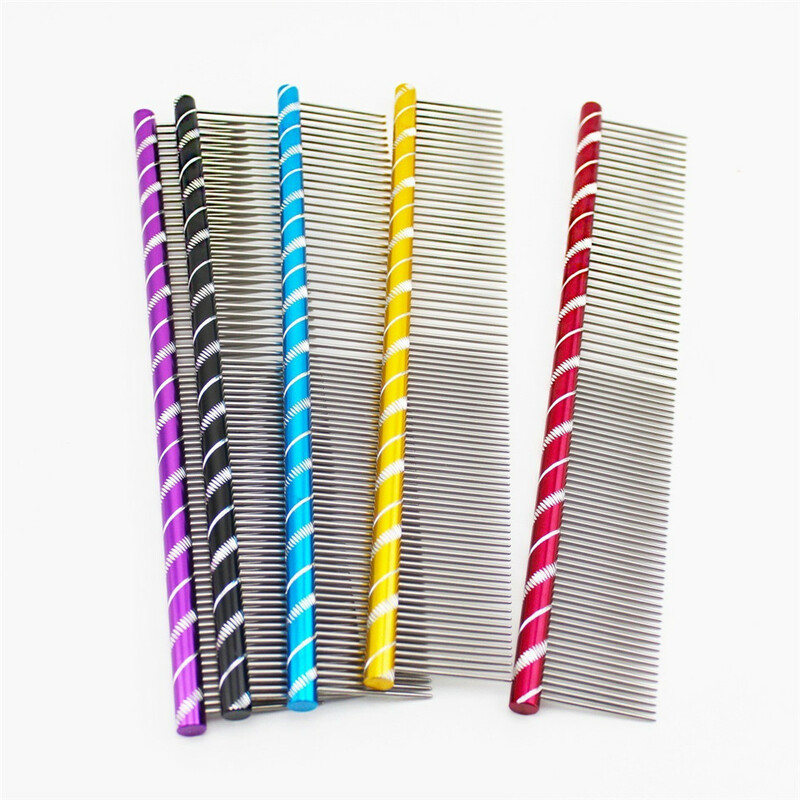 Two-sized design, one is dense comb tooth, the other is sparse comb tooth,it can completely grooming the hair. 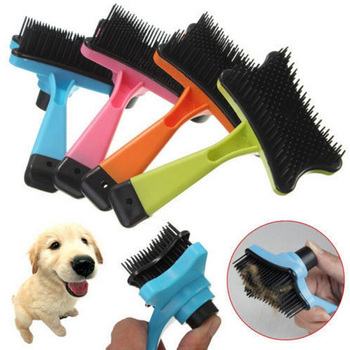 Great new year gift for your dog or cat.